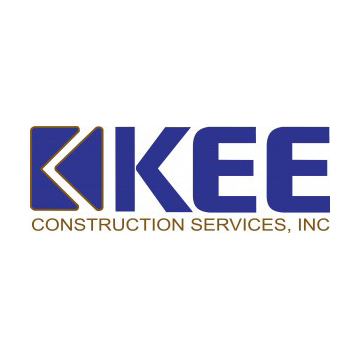 KEE Construction Services has completed many projects designed by Don Crigler. DFC Architects, PC can be counted on to deliver a sound plan in a reasonable amount of time and at a fair price. We here at KEE would highly recommend Don for any Residential or Commercial Project. 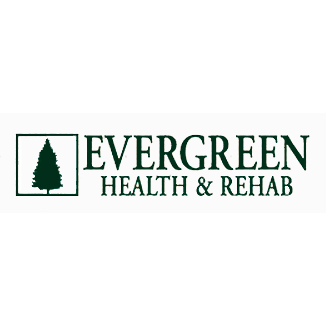 President/Operations KEE Construction Services, Inc.
We have worked with DFC Architects on a major renovation at Evergreen Health & Rehab. They have been professional, innovative, and have always delivered services as promised. Our goal was to work with an Architect who listened to our concepts and provided responsive solutions. DFC Architects exceeded our expectations. Their collaborative approach made the planning process an enjoyable experience which resulted in a high degree of satisfaction with the final design. 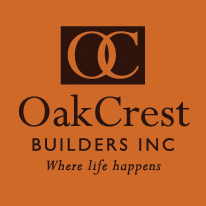 Oakcrest Builders has worked with Don on many projects over the years, and have always been impressed with the quality of the designs and added value of his knowledge of construction techniques and materials.